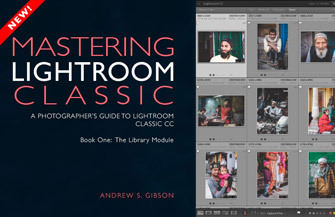 There are everyday tasks in Lightroom such as importing images, renaming photos, and adding copyright information that would be much easier if you could automate them. The good news is that you can do this with presets. 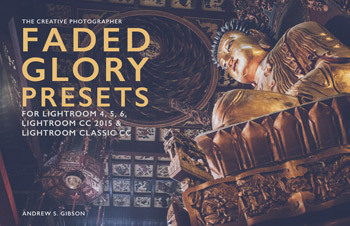 In fact, there are eight different types of preset you can use in Lightroom. Do you know what they are? Let’s take a look! We’ll start with the most obvious and the type of preset you’re probably most familiar with – Develop Presets. There are settings that you apply to almost every imported photo. You can save time by setting up presets to do these automatically. The idea is to create a Develop Preset that gets you to a starting point from where you can decide exactly what you are going to do to it next. For example, if you’re a landscape photographer you could create a preset that applies your favorite profile, plus lens corrections if your Raw files don’t have built-in profiles for Lightroom to use. 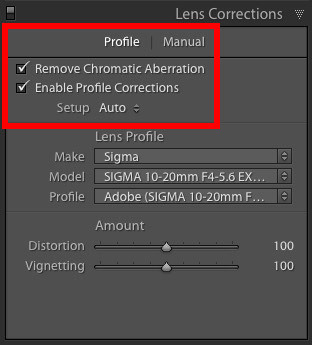 To get the lens corrections part of the preset to work properly check the Remove Chromatic Aberration and Enable Profile Corrections boxes, and set Setup to Auto. When you apply the preset to a photo taken with a different lens Lightroom will automatically use the correct profile. 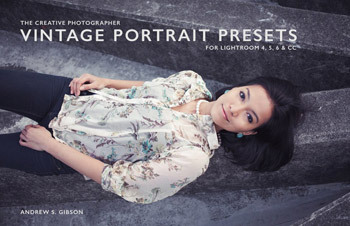 If you’re a portrait photographer you could create a similar preset for your portraits. If you work in black and white a lot you could make one for your monochrome images. Our article The Ultimate Guide to Lightroom Develop Presets explains the process in more depth. During import, go to the Apply During Import panel and select the Develop Preset you want to use from the Develop Settings menu. Just remember that Lightroom applies the selected Develop Preset to all the imported photos. As a result it works best when the subject matter is similar. 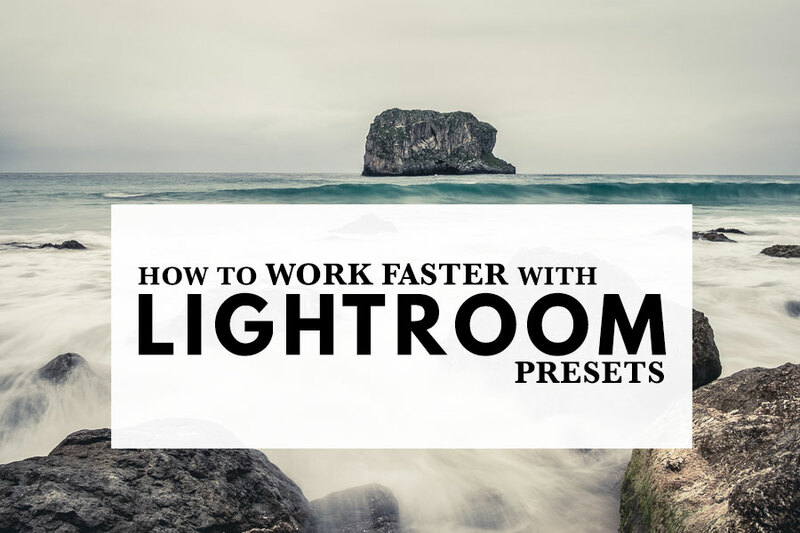 You can take this a step further by creating an Import Preset that remembers all the settings you normally apply when you import photos into Lightroom. If you tend to use the same settings every time you import photos into Lightroom then Import Presets may not be much practical use to you. But some people change settings a lot. For example, two people such as a husband and wife using the same copy of Lightroom to import their photos with different settings, including Copyright info (more on this later in the article). 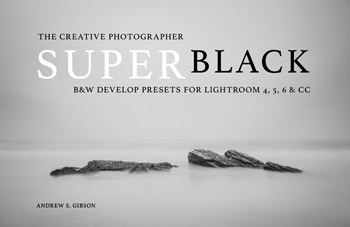 Or maybe you work in a studio with several photographers and each one needs a preset. Perhaps you use Lightroom for several purposes. For example, if you use Lightroom to import Raw files from your camera’s memory card, and video from a smart phone, then it could make sense to create an Import Preset for each one so you don’t have to keep changing lots of settings. The Import Preset tool is easy to miss because it’s tucked away at the bottom of the Import window. If you’ve never created an Import Preset before then Import Preset is set to none. Otherwise you’ll see the name of the last selected preset. Start by setting the parameters in the right-hand panels. You also need to select the appropriate option from the top of the Import window (Copy as DNG, Copy, Move or Add). Click on the menu Import Preset menu (the two arrow icon to the right of the name of the current preset) and select Save Current Settings as New Preset. Give the preset a name and click Create. The Import Preset remembers every setting you select, including folder where you ask Lightroom to save your imported photos. So it’s likely you have to change at least one setting when you import more photos. But it’s easier to use a preset and change a single setting than it is to go through the panels and change lots of them. 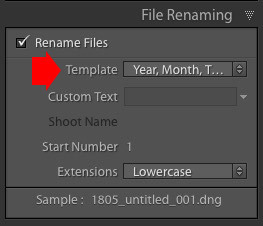 There are two places you can use Filename Templates – a kind of preset for renaming photo files – in Lightroom. The first is in the File Renaming panel in the Import window. If you like to change the filename of your photos on import you can create a template to save the settings. 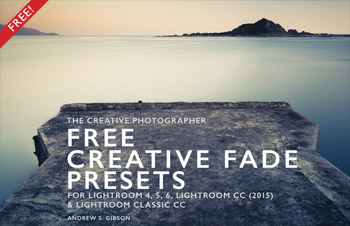 This is most likely to be useful if more than one person uses your copy of Lightroom. Or perhaps, using the previous example of a photographer who imports both Raw files and video, you’d prefer a different naming structure for each type of file to make them easier to organize and search. You can also change the names of photo files in the Library module by going to Library > Rename Photos (or use the F2 keyboard shortcut). The Filename Templates are available here too. All this is covered in detail in our article The Ultimate Guide to Renaming Photos in Lightroom. It’s a good idea to add your name, contact details and a copyright notice to all your photos. This lets people know who your photos belong to and how to get in touch if they want to use them. It’s also helpful if you need to take action against somebody for copyright infringement. You can set up a Metadata Preset that automatically adds Copyright information to your imported photos. 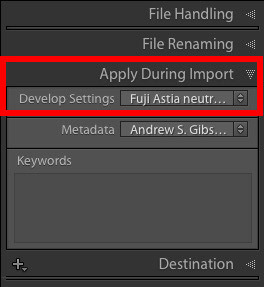 Go to the Metadata menu in the Apply During Import panel and select New. Lightroom opens the New Metadata Preset window, where you can add information such as your name and copyright details. Start by giving the Preset a name and clicking the Check Filled button. Under IPTC Copyright, set Copyright Status to Copyrighted and fill in the other fields appropriately (my entries are shown below). Under IPTC Creator, add your name, website, email address and any other appropriate details. I leave out my address here, partly because of identity theft risk, and partly because it will change the next time I move house. Note that Lightroom only adds checked metadata fields to your imported photos. Unchecked fields are not added. You can also fill in any of the other fields if you wish to add more information to the metadata of your imported photos. Click Done when you’re finished. Now, when you import photos all you have to do is select the Preset you just created from the Metadata menu. If you prefer to add the year in the Copyright field don’t forget to change it on the first day of every new year! You can also access Metadata Presets in the Library module’s Metadata panel. Just remember that Lightroom updates the metadata in the selected photo or photos when you select a Metadata preset. 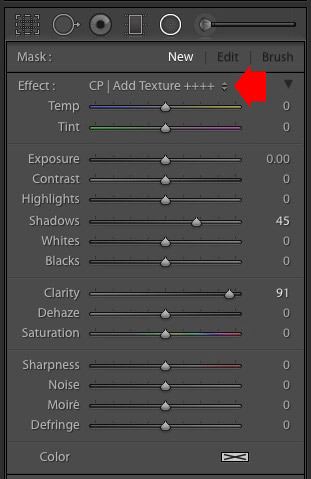 If you tick a field in the Metadata Preset but leave it blank then Lightroom clears that field when you apply it to a photo. Is there a practical application of this? Yes there is. Let’s say you’ve added your address to all the photos in your Lightroom Catalog. Yet you’d like to clear those fields either because you’ve moved or because you’re concerned about identity theft. Metadata Presets make it easy. Below you can see the important settings to add to your preset. I’ve left the address fields blank to clear them, but you can add your current address if you want to update the information rather than clear it. Now go to the Catalog panel in the Library module and click on All Photographs. Go to Edit > Select All then go to the Metadata panel and select the Preset you just created. As you’ve selected more than one photo the Apply Metadata Preset window (see below) appears. Click the All Selected button. Lightroom automatically updates all the fields included in the Metadata Preset. This may take some time if you selected a large number of photos. What do you do with your photos after you have developed them in Lightroom? There are lots of options, including uploading them to websites like Facebook or Flickr, posting them to your own personal website or blog, or sending them to a client. There are so many options available in the Export window that it makes sense to use presets so that you don’t have to change the settings whenever you export photos. 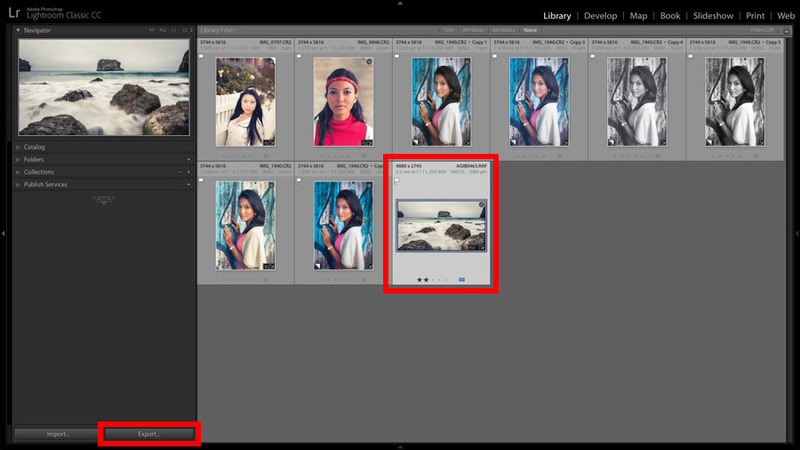 To create an Export Preset start by selecting the photo or photos you want to export and click the Export button in the left-hand panels. 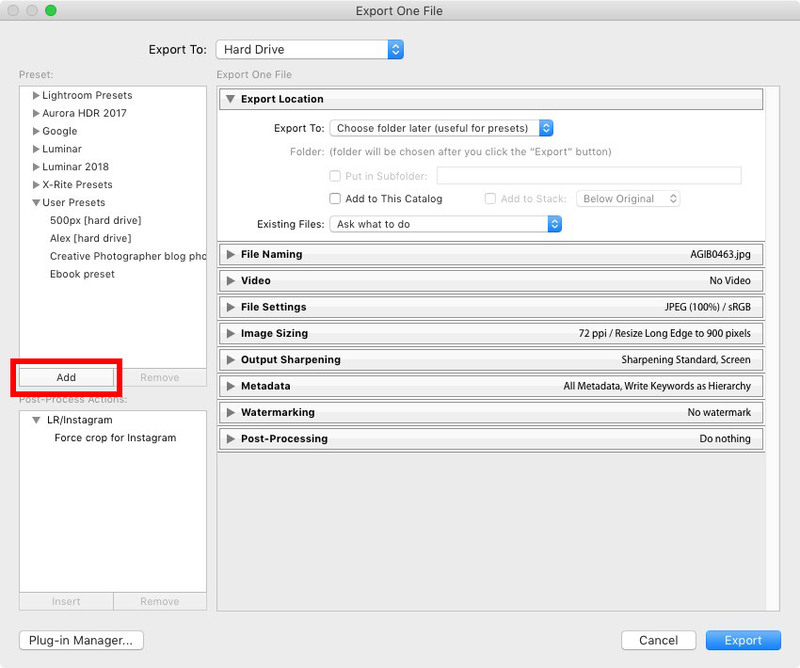 You can also go to File > Export, or right-click on a photo and select Export > Export in any of Lightroom’s modules. In the Export window, apply the appropriate settings for your photo. In some cases, you might want to use the same settings for a specific purpose but save photos in different folders. For example, when I export photos for a new website article I use the same size and resolution settings but save them in a new folder. 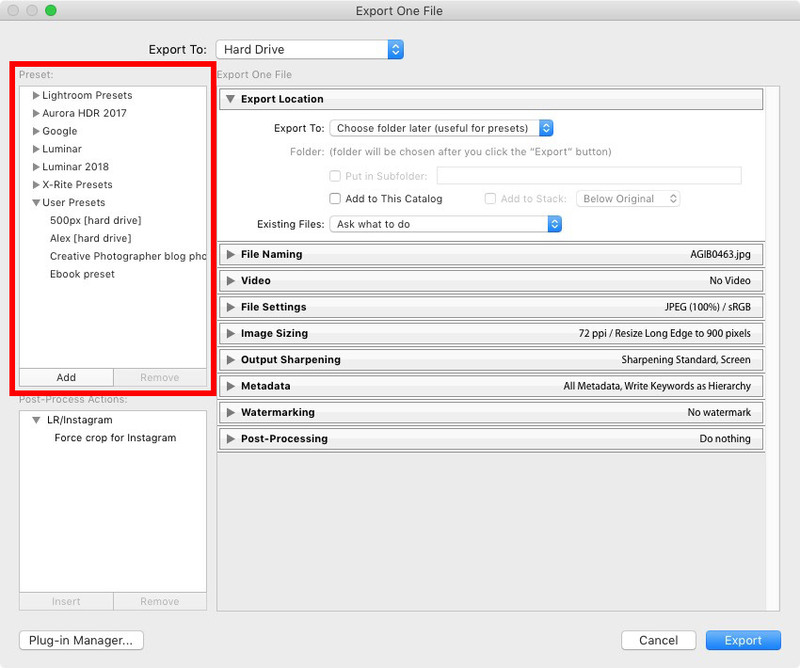 If that’s the case the best choice in Export Location is to set Export To to Choose folder later (useful for presets). 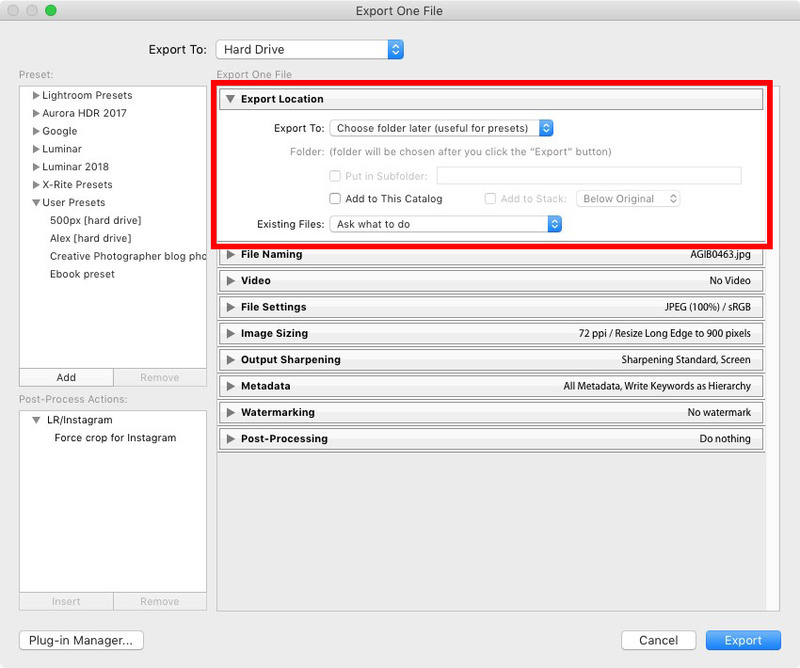 This prompts Lightroom to ask you where you want to save the exported photos when you click the Export button. But if the photos are going to be saved in the same folder every time, then select that folder here. When you’re done, click the Add button. Lightroom creates the Export Preset and adds it under the User Presets heading. Above these are more Export Presets that either came with Lightroom or that have been created by plugins. In the Library module you can use Filter Presets to remember search criteria you use regularly. For example, Lightroom has a built-in Filter Preset that finds Flagged photos. To create a Filter Preset, start by setting search criteria in the Filter Bar. Then go to the Filter menu and select Save Current Settings as New Preset. 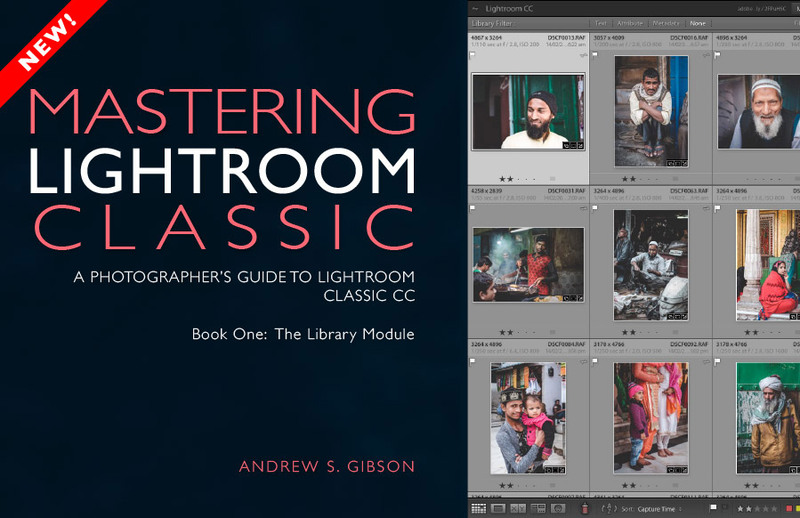 This process is covered in detail in our article Lightroom Search Lesson #2: Advanced Ways To Use Lightroom Library Filters (scroll down to How to save Library filter searches as presets). If you use local adjustments in the Develop module then you’re probably aware that the slider settings are the same for each of Lightroom’s three local adjustment tools – Graduated Filters, Radial Filters and the Adjustment Brush. Local Adjustment Presets are located under the Effect menu. 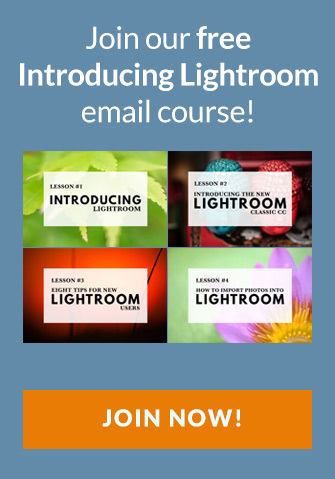 When you go to the Effect menu you can choose from a number of Lightroom’s own presets. There may also be some that you have downloaded from other photographers. For example, many portrait retouching Develop Preset packs contain Adjustment Brush presets for retouching portraits. You can create your own Local Adjustment Preset by Save Current Settings as New Preset from the Effects menu (it’s right at the bottom). 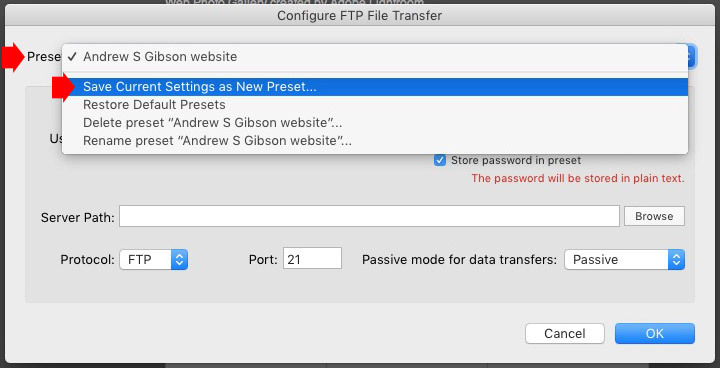 Finally (saving the most obscure preset for last) if you use the Web module, you can save the FTP settings required to upload web pages to your website as an FTP preset. 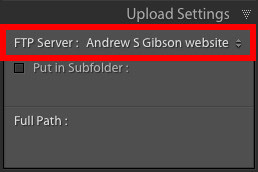 To create a new preset go to the Upload Settings panel and select Edit from the FTP Server menu. The Configure FTP File Transfer window appears. Fill in the FTP server settings and then select Save Current Settings as New Preset from the Preset menu.